The water supply system of San Carlos City was originally constructed in 1932 by the Provincial Government. 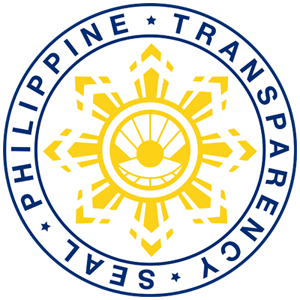 It was managed by the former National Works and Sewerage Authority (NAWASA now MWSS) and later the Municipal Government. 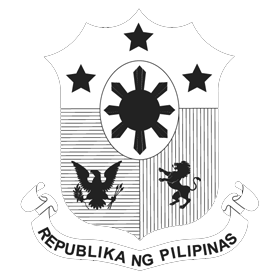 In March 1977, Resolution No. 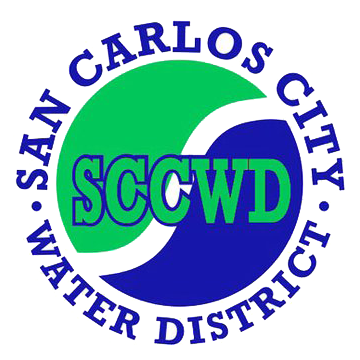 42 was passed by the Sangguniang Panlungsod of San Carlos City, establishing San Carlos City Water District (SCCWD) as the body to manage, upgrade and develop the water system of the City. The resolution was filed with the Local Water Utilities Administration (LWUA) where it awarded the Conditional Certificate of Conformance (CCC) to SCCWD on July 28, 1977. SCCWD is now under Category C with 8,461 active connections as of December 31, 2015. On October 15, 2014, San Carlos City Water District had entered into a JOINT VENTURE AGREEMENT with the Primewater Infrastructure Corporation for the financing, development, rehabilitation, improvement, expansion and maintenance of the water supply system of San Carlos City. Pursuant to Presidential Decree 198 otherwise known as the Provincial Water Utilities Act, the local water districts were formed for the purpose of (a) acquiring, installing, improving, maintaining and operating water supply and distribution of systems for domestic, industrial, municipal and agricultural uses for residents and lands within the boundaries of such districts, (b) providing, maintaining and operating wastewater collection, treatment and disposal facilities, and (c) conducting such other functions and operations incidental to water resource development, utilization and disposal within such districts, as are necessary or incidental to said purpose. The Local Water District may exercise all the powers which are expressly granted by the law or which are necessarily implied from, or incidental to the powers and purpose thereon. The Local Water District was granted the power of eminent domain, the exercise thereof however is subject to review by the Local Water Utilities Administration. It includes other powers as provided under P.D. 198.